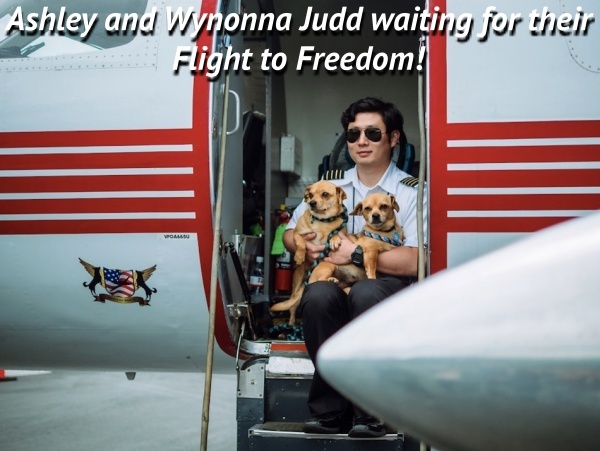 Freekibble Flights to Freedom… Saving Lives and Growing Families! In shelters across the country, highly adoptable pets are euthanized just because the shelters are overcrowded. 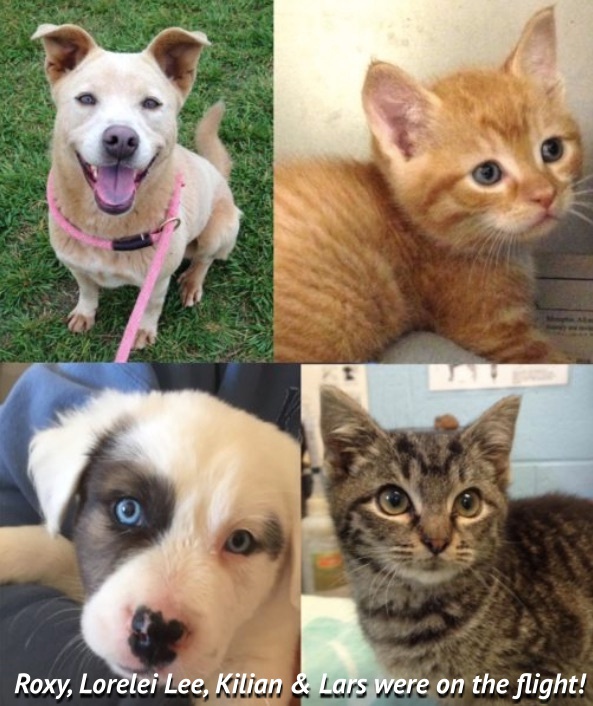 In other areas, shelters have a shortage of adoptable pets. 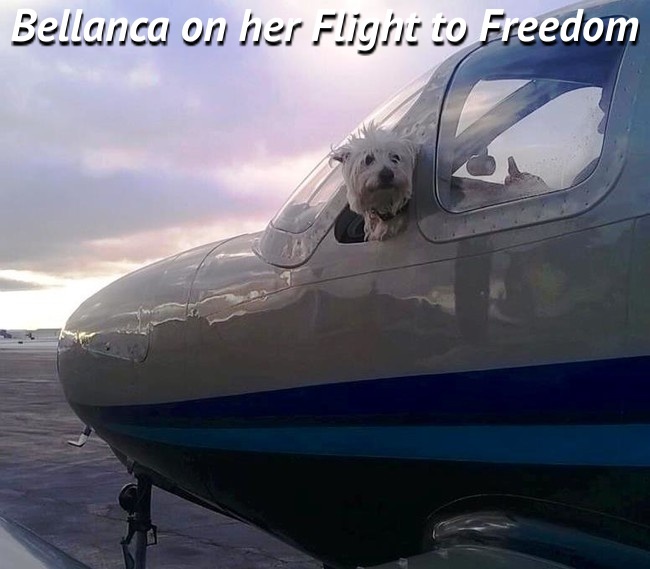 Freekibble Flights to Freedom saves loving, healthy dogs and cats by flying them to shelters where they’re immediately adopted! Most of these dogs and cats wouldn’t survive without being on these flights. NEXT FLIGHT: Leaving July 10th, from Lafayette to Colorado Springs with 150 pet passengers hoping to make the flight and get their 2nd chance! 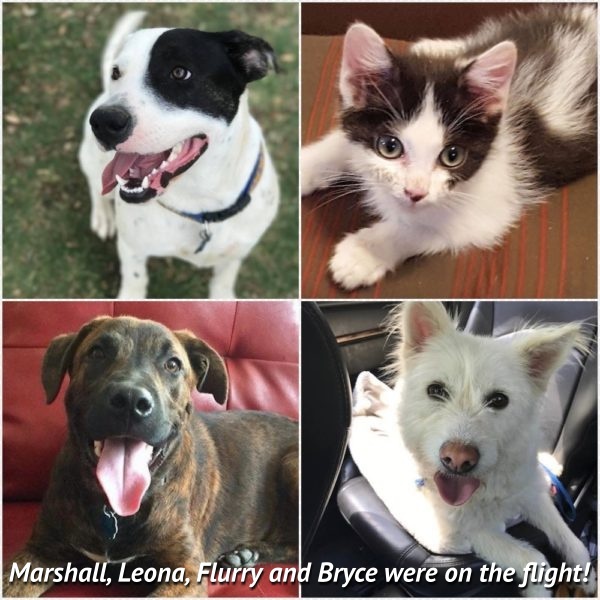 JUNE FLIGHT: On June 8th, we flew 125 pet passengers from overcrowded shelters in Dallas, to Seattle where they have been adopted! 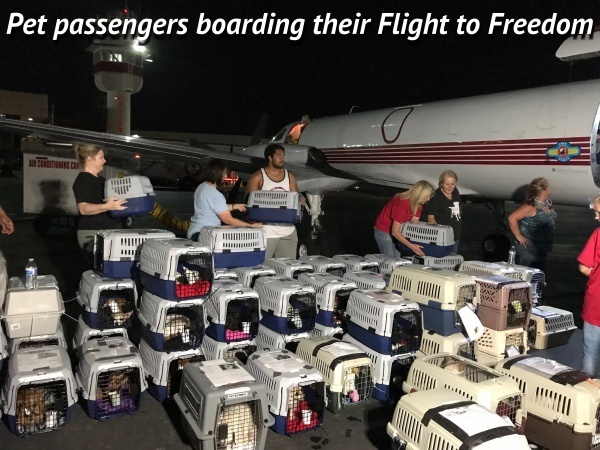 MAY FLIGHT: On May 3rd, we flew 162 pet passengers from overcrowded shelters in Memphis, to Spokane where they have been adopted!